+ There is still time to get in on the 2019.1 in beta, available now at our pre-release site https://www.tableau.com/getbeta Tell us what you think about Ask Data and Tableau Prep Conductor. Lots of amazing new features to check out and prepare for. Download today. This week, we have another older idea making the top vote getter for this week. 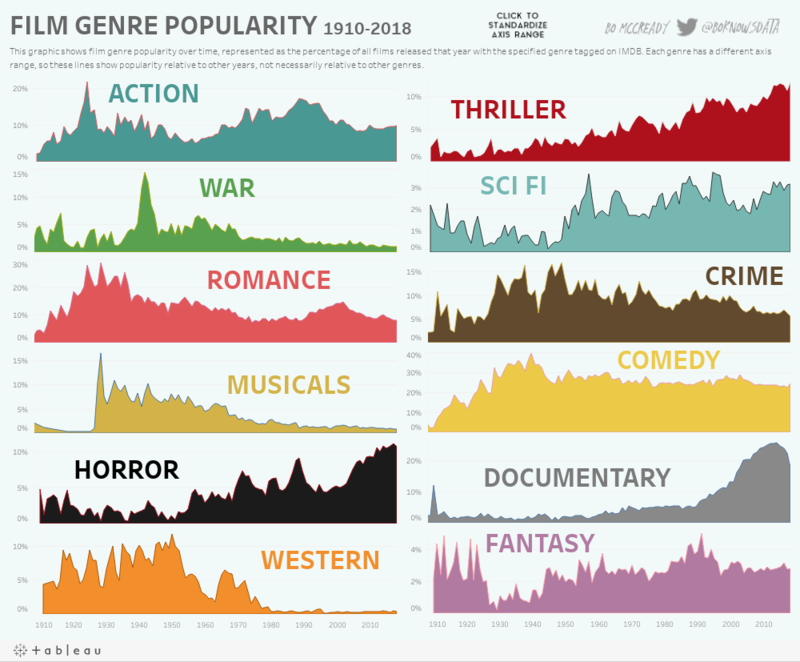 https://community.tableau.com/ideas/1500 was originally posted by Stephen Smirl currently has 643 up votes. While the workaround is the suggested "Or" operator, the calculation takes more time/effort to create. This week we have a great thread originally posted by Gowthami Sathiyanathan asking Histogram . Community member Anand Bale jumped in to assist and provide a sample workbook and answers to these questions to help Gowthami learn a few Tableau tricks with the Index() function. Check it out yourself and download the example .twbx file to learn more. + Zen Master Bridget Cogley has a new post about the logic of designing dashboards - https://www.tableaufit.com/the-logic-of-dashboards-designing-for-the-whole-picture/. Read this now because Bridget will be joining us in February for a Think Data Thursday to go deeper into this topic. Keep your eyes peeled for more information soon.